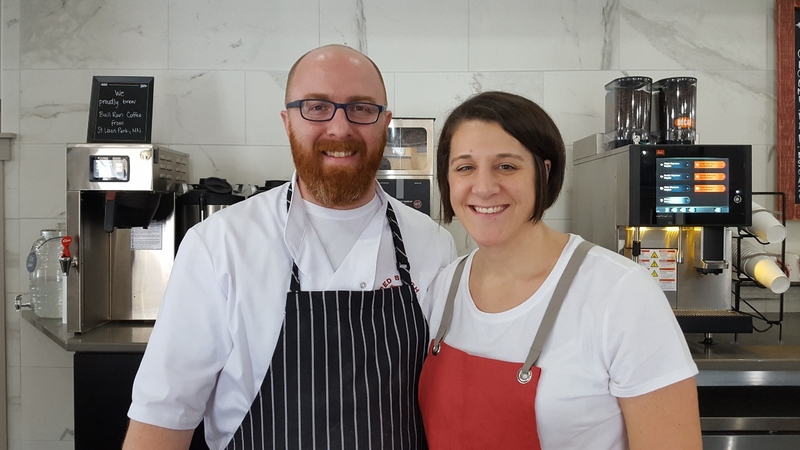 We would like to welcome Andy and Kjirsten Mooney, owners of the Red Bench Bakery to the downtown business community. They just opened on the 26th. It is unbelievably charming and the baked goods are sublime. This sort of hand made food and small business is exactly the kind of place that makes Downtown Chaska is a worthy destination. I encourage everyone to visit and try them out. If it’s not up to par, tell them. If it’s fantastic like i know it will be, tell everyone else.